A year-round activity, sportfishing generates significant economic output. With 49 million recreational anglers in the United States six years of age and older, nearly 1 in 7 Americans take to the water with rod and reel in hand each year. That’s more people than the residents of Texas and New York combined, and with such a big following comes a big contribution to our nation’s economy. Just how big is captured in a new report from the American Sportfishing Association (ASA) titled, Sportfishing in America – An Economic Force for Conservation. Recreational sportfishing expenditures supported more than 800,000 jobs in the U.S. and paid out $16 billion in federal, state and local tax revenues. If sportfishing was its own corporation, it would rank #54 on the Fortune 500 List, ahead of Cisco Systems. 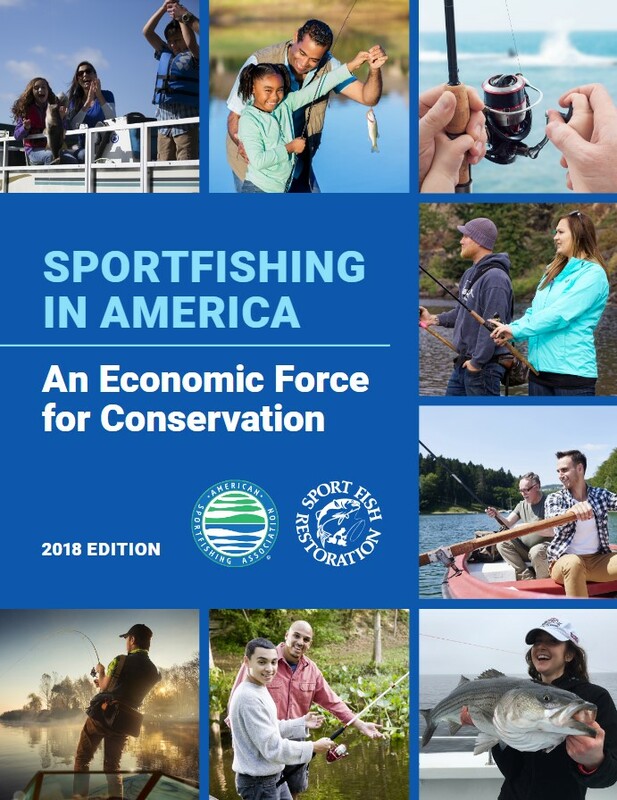 Access the Sportfishing in America 2016 report to find out how sportfishing in America is an economic force for conservation.